The 2016 skincare launches that worked for my skin. Skin Inc Pure Serum Mist. Seriously makes my face GLOW. I spritz it on to refresh my skin in the middle of the day, before I touch up with a BB cushion for a porcelain-like complexion. Super love. Estee Lauder Advanced Night Repair Ampoules. My go-to when I have had a late night but need to look well-rested the next morning for important meetings. I layer the dry oil-like formula on top of the brand’s signature ADR serum for a 💥-packed skin-nourishing combo. Clarins Booster. The idea is so ingenious. This watery formula is not to be used on its own but blended with a cream, serum, or even liquid foundation. It does not change the consistency of the product you’re blending it with, but you get extra customised benefits for the skin. I like the Energy version which visibly perks up my tired skin. Lush Softy Foot Lotion. I use this not just on my feet but all over because it smells amazing with chamomile and lavender extracts, sinks into skin without leaving it sticky, and keeps my dry skin hydrated all day. Neal’s Yard Deliciously Ella Rose, Lime and Cucumber Facial Wash. A clever collab with @deliciouslyella, it cleanses my skin well while not stripping it too much. It makes my skin clearer, with less of those annoying tiny bumps. Skin always looks clearer and more balanced in the morning. Shiseido Vital-Perfection Wrinklelift Cream. This eye cream plumps up the delicate skin around peepers so it looks less crepey even when I layer concealer and foundation on top. Very few eye creams give me that effect. Allies of Skin 1A All-Day Mask. A gel moisturiser-mask-primer multi-tasker that makes my skin look clearer, finer, firmer and hydrated. So good. Aesop Lucent Facial Concentrate. 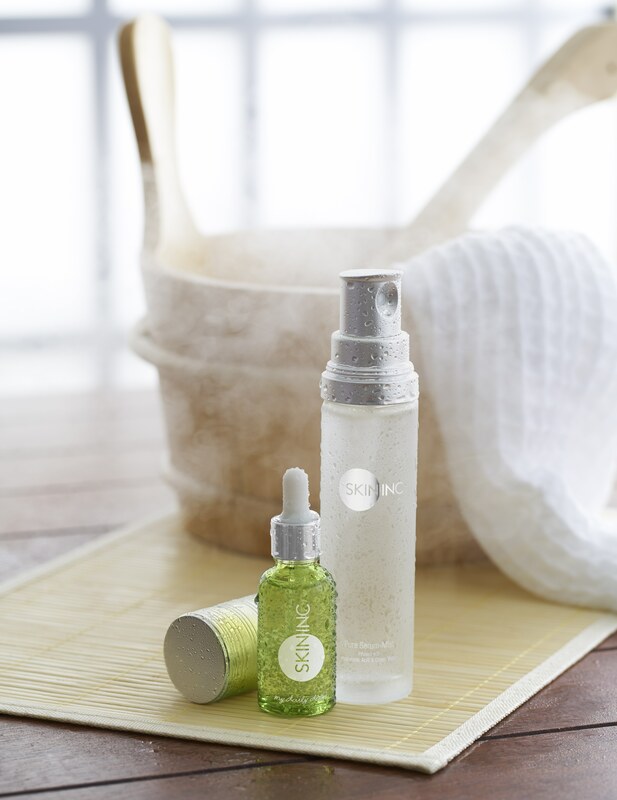 A watery serum that moisturises and brightens my skin. Because it is lightweight, it is easy to layer between my other skincare products and foundation. Cle de Peau Beaute La Creme. Because this iconic cream has been reformulated to be more lightweight while providing the same nourishing effect for younger-looking skin. If you have moolah to spare, invest in this anti-ageing cream.